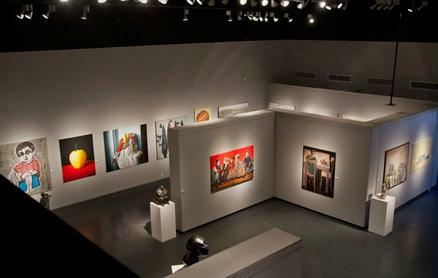 Extended weekend hours for The Young Collectors Auction viewing at Ayyam Gallery Dubai (Alserkal Avenue, Al Quoz). We're open tomorrow, Friday, 6 February from 2-6pm, and Saturday, 12-6pm. Preview continues until 9 February from (10 am - 6pm). Auction on Tuesday, 10 February at 7pm.